Home Tags Posts tagged with "Mantak Chia"
Grandmaster Mantak Chia – a world-renowned expert on the healing Chinese practices of the Tao – will be visiting Dublin this May. We are thrilled to announce that he will be appearing at Positive Nights on Thursday May the 17th from 7.30 to 9.30 p.m. Doors are open at 7.00 p.m. Our venue is the Central Hotel, Exchequer Street, Dublin 2. The way of the Tao is an ancient healing tradition with roots in traditional Chinese medicine, meditation and astrology. Grandmaster Mantak Chia is one of the foremost modern practitioners and teachers of the Tao. 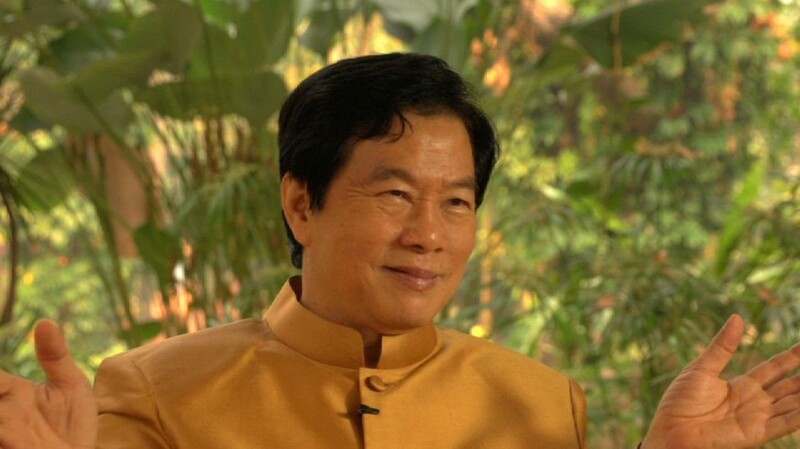 His method – known as the Universal Healing Tao – is a practical system of self-development. The ancient meditative and internal energy practices he teaches are highly applicable to our modern-day lives. With these practices, you can learn how to increase your life force/vitality, release stress, improve health, balance your emotions and discover your true nature. Mantak Chia will be teaching two workshops in Dublin in May 2018. The first of these is the Foundation/Basic practices – Supreme Inner Alchemy workshop, which will help students to unblock the pathway of Chi within the body, bringing healing into any area that needs to be repaired and rejuvenated. 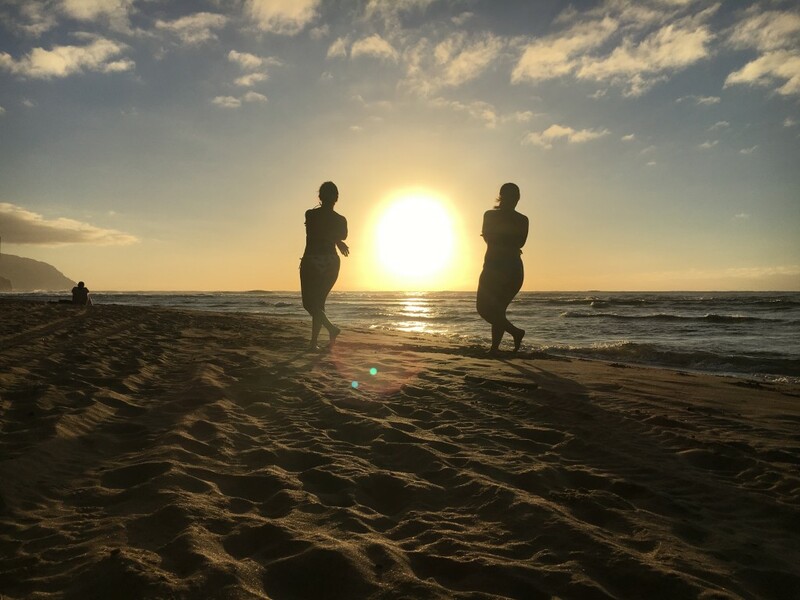 Mantak’s second workshop is Sexual Alchemy – Healing Love Practices, which will teach attendees how their own innate life force (sexual energy) can be recycled for healing, health and creativity purposes. On the Universal Tao Ireland website, it is explained that the use of sexual energy was not a matter of morality or judgement for the ancient Taoists, but rather a matter of health and longevity. Both workshops are being organised by Universal Tao Ireland. On May the 17th, Mantak Chia will join us to discuss the powerful practices of the Tao, and how they can bring healing, relief and peace into our lives today. Universal Tao Ireland’s website is universaltao.ie. Mantak Chia’s website is mantakchia.com. 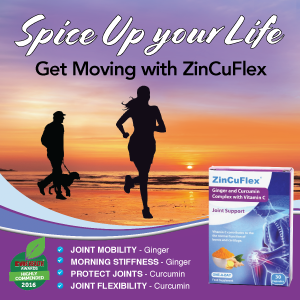 May Vibes: Mushroom Coffee, Mantak Chia and Lots More! Summer is well and truly on its way. If you have your eye out for coffee with a difference, or you want to hear some wisdom from the renowned spiritual teacher Eckhart Tolle, the Afro-Irish shaman John Lockley or the Tao master Mantak Chia, this edition of our Positive Vibes newsletter has got you covered – and that’s just a small snippet of what we have in store for you. Read on to learn more about the best events and products we’ve picked out for you this month. Baavet specialises in producing high-quality wool duvets, blankets, pillows, and mattress toppers, always made with comfort and luxury in mind. 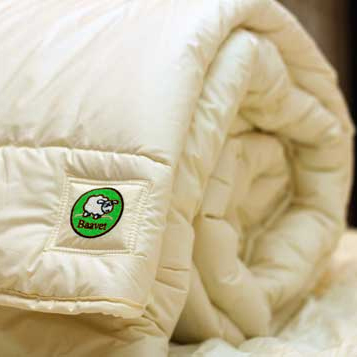 The duvets are also dust mite resistant, hypoallergenic, breathable and temperature regulating. Curious? Check out Baavet’s website below and browse through their wide selection of products. Their duvets are available in various weights: heavy for winter, light for summer, and medium-weight for autumn and spring. While summer is here at last, there are bound to be chillier days ahead … and when they arrive, Baavet will have you covered! When most people think about a really good cup of coffee, they don’t imagine it being made with mushrooms … but the U.S. company Four Sigmatic is challenging that perception. They make use of chaga mushrooms: a product that is quickly gaining a reputation for the delicious coffee flavour it produces, without giving users the energy crash that often occurs after consuming traditional coffee. 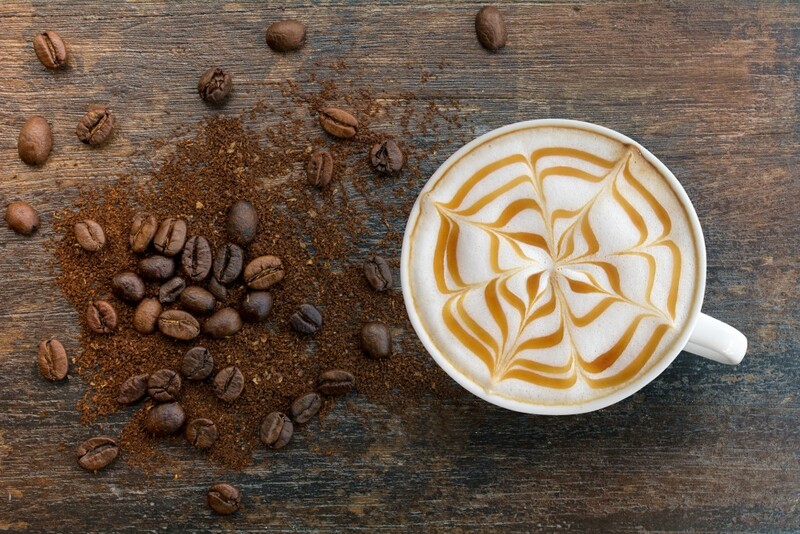 One of their flavours, in particular – mushroom coffee with lion’s mane – is a genuine taste sensation. We love it! 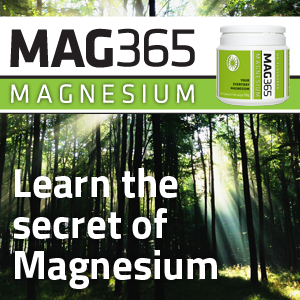 To learn more about Four Sigmatic’s products, visit their website below. If you are interested in discovering some of the amazing benefits of hemp, you need to check out Hempful’s amazing range of body butters, tea, moisturisers and CBD oils, to name a few. Hempful prides themselves on the great working relationships they have formed with a number of independent hemp farmers throughout Europe, who grow only natural, sustainable crops. Hempful’s range includes: Purely Hemp Body Butter (a rich body butter suitable for everyday use); Hempful CBD Oil in 250mg, 500mg, 800mg or 1500mg varieties; a variety of moisturisers for men and women; and even CDB-rich hemp tea. We are excited to announce two very exciting Positive Nights events set to take place over the next two weeks. The first of these is a book launch, seminar and celebration with John Lockley on Thursday May 10th (Eventbrite link here). He will share the amazing story of his journey to becoming a traditional Sangoma (shaman) with the Xhosa tribe of South Africa – the same tribe to which Nelson Mandela belonged. Our second event is an enlightening seminar with Tao Grandmaster Mantak Chia on Thursday May 17th. He will share information about how the healing practices of the Tao can transform our lives (the Eventbrite link for that is here). Both events will take place in the beautiful setting of the Bewley’s Café Theatre, 78/79 Grafton Street, Dublin 2. 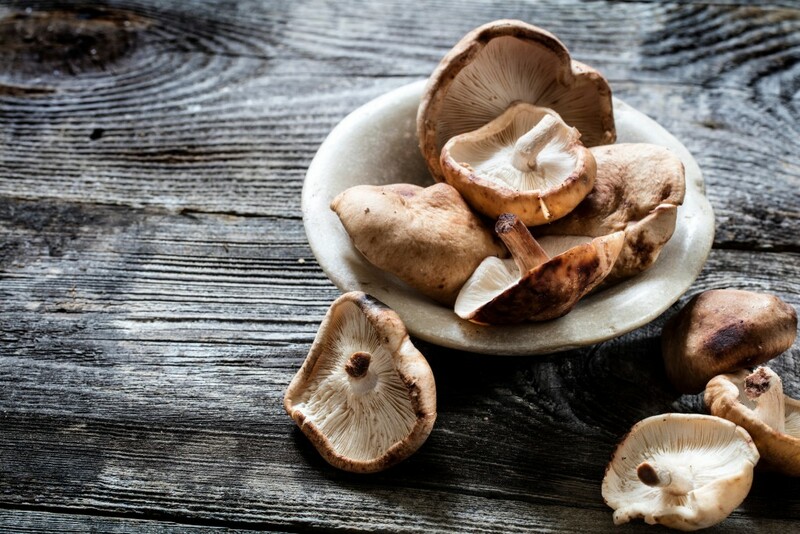 Mushrooms must be in vogue these days, as we are now shining a spotlight on Hifas Da Terra (The Mushroom Pharmacy) – another company that makes use of the humble fungus to create some truly innovative, remarkable health and wellbeing products. Some of the goods they have created include gourmet snacks, skin care creams and lotions, and even nutritional therapy products aimed at improving the wellbeing of cancer patients. Check out their website below to learn more. 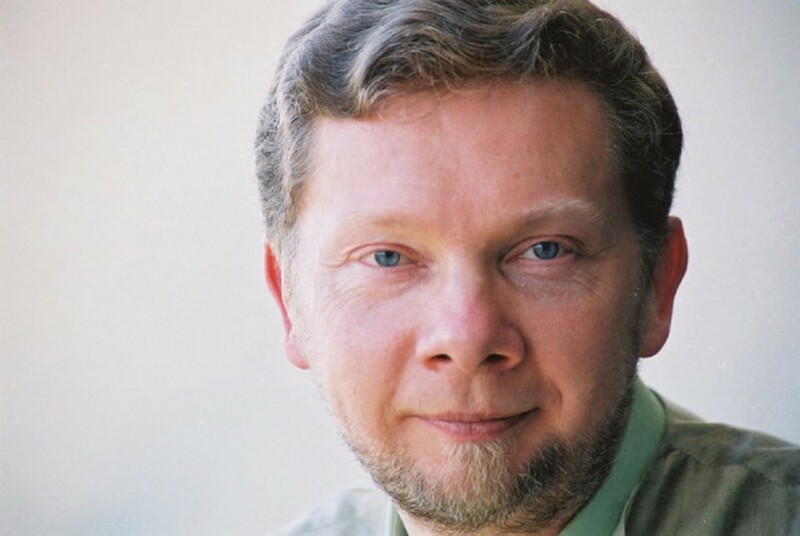 We have reached into our archives this month to share a fascinating interview that we enjoyed with Eckhart Tolle last year. He told us about his thoughts on enlightenment, Jesus, and the joy he finds while spending time with his dogs. This highly accomplished spiritual author and teacher – who has written such seminal works as The Power of Now and A New Earth – has a great deal of wisdom to share. Click here to listen to the interview. 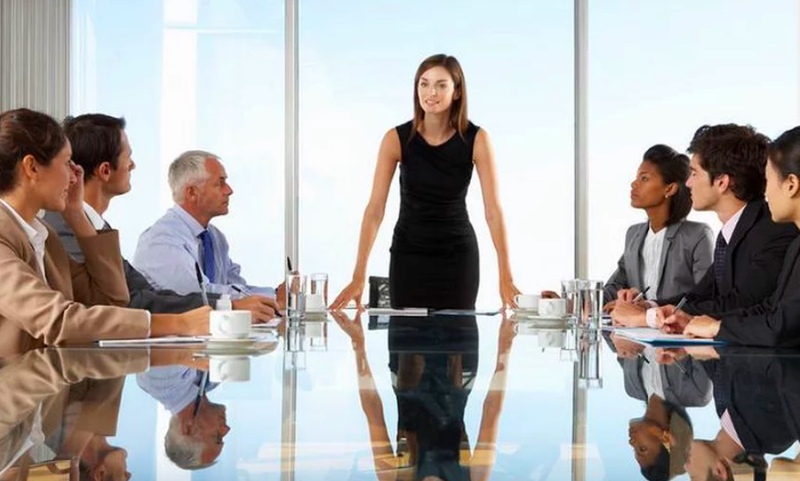 Modern women face a variety of challenges in the workplace, but luckily, Maureen Simon and Emily Lane – the two dynamic businesswomen and coaches behind Lane and Simon Consulting– are on hand to help. On May 12th, Lane and Simon are organising a special Empowered Voice and Communications Masterclass for women. The Masterclass will focus on: building confidence, setting boundaries, developing negotiation skills, improving your ability to influence relationships, and learning powerful communication skills. This masterclass can transform how you are perceived and valued in both your professional and personal life. It is designed to have immediate impact and to be a game changer. To learn more, check out the link for the Masterclass here. As winter slowly but surely begins to release its grip, what better way to celebrate than by checking out some of the most enlivening products, events and getaways the new season has to offer? We have picked out some of the best and brightest below. This Spring Vibes section is featured in our just-released Spring issue, available now at stockists around the country. You can also subscribe to have this magazine – and the next three for the year ahead – delivered straight to your door. 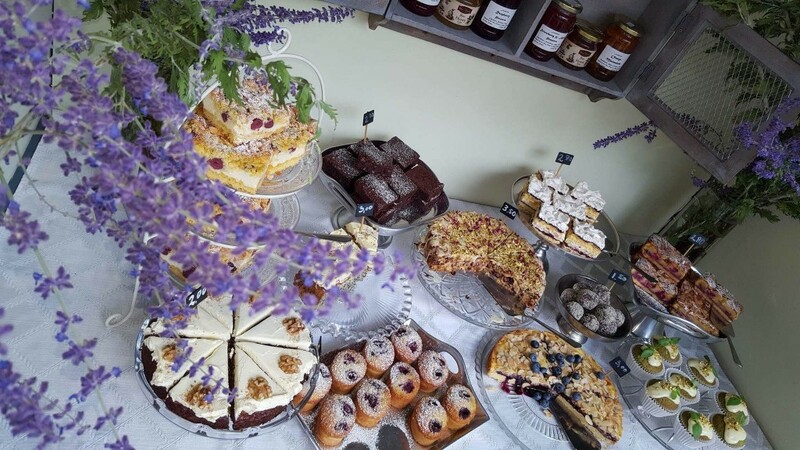 If you’re in the mood for indulgence, check out the adorable Cake Room, located on 19A Main Street, Blackrock, Dublin. This popular café serves breakfast, lunch, drinks, coffee … and of course, a dazzling array of cakes. Their reputation for high quality service has earned them a well-deserved place in customers’ hearts. For a dining experience with a difference, we highly recommend Shouk, an Eastern Mediterranean restaurant in Drumcondra, north Dublin. Shouk is tucked away in a beautiful redbrick Victorian building that just oozes character. Our advice? Try the mezze platter. You won’t regret it. Polish cosmetics brand YOPE is releasing three gorgeous new hand creams: ginger and sandalwood, tea and mint, and salvia and green caviar. ‘They contain 98% natural or low-processed ingredients, most of which are valuable oils and plant extracts,’ explains YOPE creator Karolina Kuklinska-Kosowicz. You can’t say nope to these beauties. Irish brand Happy Humphry is fully committed to delivering great dental care products with excellent customer service. 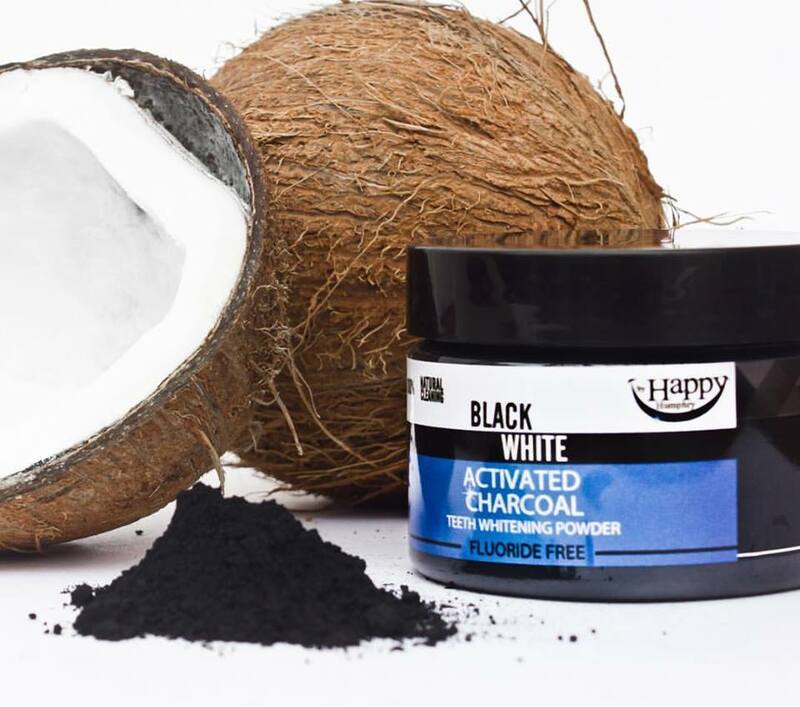 Their 100% Natural Activated Charcoal Powder is derived from coconuts – one of nature’s most powerful healing sources – and their activated charcoal is 100% natural with no chemicals and no fluoride. Happy days! The Ría Organics Energising Day Cream provides essential all-day hydration. Certified COSMOS-Organic, this unique rosehip blend is packed with hyaluronic acid to lock in moisture and help reduce the appearance of fine lines. Ría Organics is planting its own organic roses this spring to produce rosehip oil for its products. For a break with a difference, check out the beautiful Forest Domes of Finn Lough in Northern Ireland. 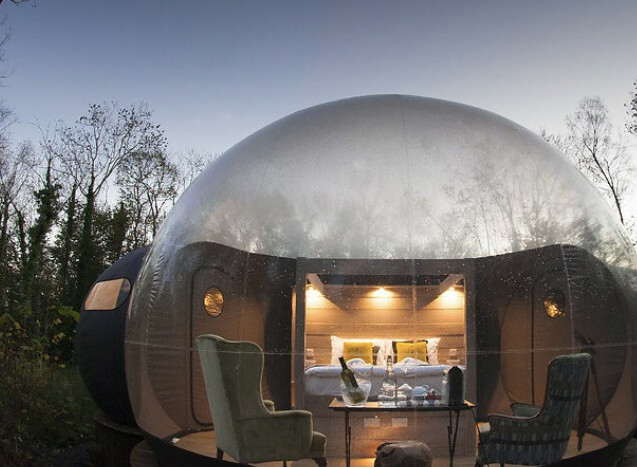 These domes feature 180º transparent walls that allow you to fully immerse yourself in the beauty and tranquillity of the surrounding countryside. Ensconced in the comfort of these domes, you can enjoy a night of stargazing like no other. SaolBeo has created an inspirational retreat this May in the beautiful Inistioge, Co.Kilkenny. This will include accommodation, freshly prepared vegan meals, guided yoga, meditation, Feng Shui classes, a Beauty Ritual workshop and of course, plenty of time to explore the breathtaking surroundings of Inistioge. 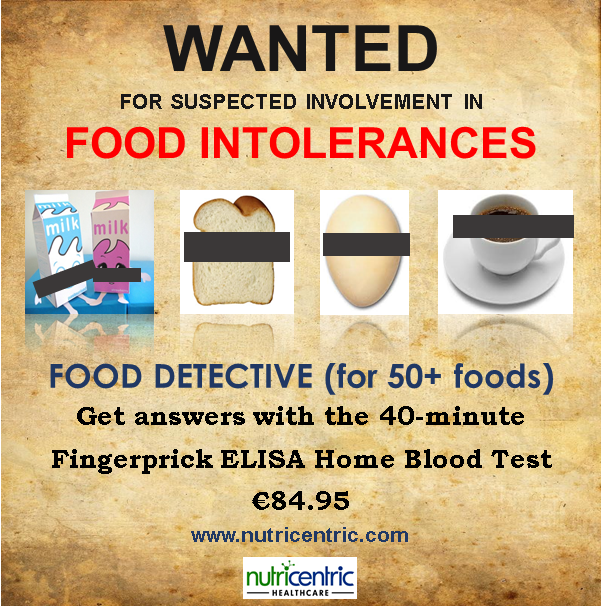 For further information please contact Tara at hello@saolbeo.ie. 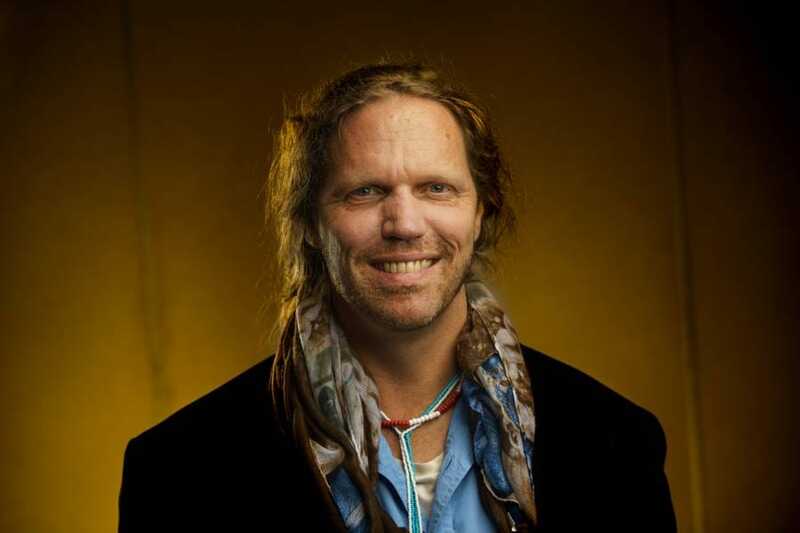 Jody Mountain’s new online course – The Body Consciousness Training – is aimed at awakening our bodies’ cellular wisdom. She will also offer a transformational retreat at The Boghill Centre in Co. Clare from May 26 to June 1. Here, mystical movement, music, breath and Ancient Bodywork will reignite our essential wisdom. While training under Deepak Chopra, Siobhan McKenna of PerfectHealth.ie met Deepak’s then lead educator, Davidji. She is now thrilled to bring Davidji to the Velvet Strand, Co. Dublin, for a unique meditation workshop from April 13–15. Positive Life readers can avail of a €50 discount off a standard price ticket. Visit perfecthealth.ie and use the discount code PHPLDJI. In need of revitalisation? 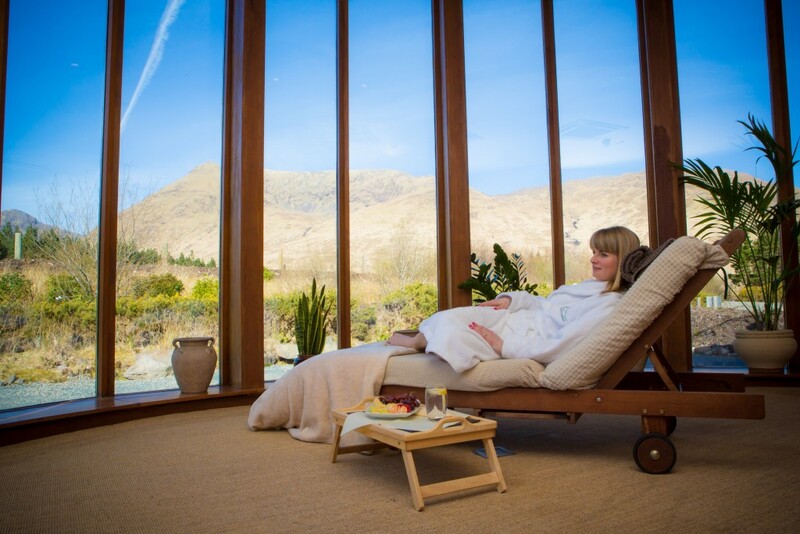 Look no further than Delphi Adventure Resort’s fantastic Spring Cleanse Retreat, a yoga weekend designed to de-stress and rejuvenate the body, mind and soul. This retreat runs from April 13 – 15. If you can’t make it, don’t worry: Delphi will hold another retreat in September! If you want to learn more about how the ancient healing practices of the Tao can help you to feel more revitalised and balanced in your everyday life – and the powerful role that sexual energy has to play in this process – then come along to our evening with the much-loved Tao teacher Anamarta. She will be visiting us at Positive Nights for a special evening on Thursday March 22nd, from 7.30 to 9.30 p.m. More details are available here. Grandmaster Mantak Chia will teach in Dublin for the first time in May 2018, leading two fascinating workshops: ‘Foundation/Basic Practices’ and ‘Sexual Alchemy: Healing Love Practices’. We are thrilled to be welcoming him to Positive Nights on Thursday May 17th. This unique opportunity to learn from a living Tao Master is not to be missed. 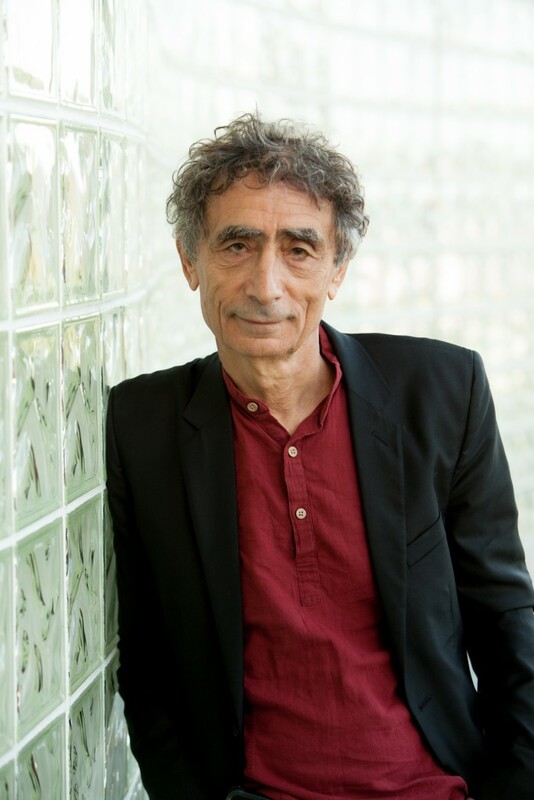 Join world-leading health expert and best-selling author Dr. Gabor Maté for a very special two-day workshop in Cork, starting on June 30th. Dr. Maté will share his insights and wisdom on mental health, stress, addiction, trauma, health, ADHD and childhood development disorders. Register here: bookwhen.com/gabormate. Fans of the classic synthpop band Erasure will be thrilled to hear that they have rescheduled their Dublin gigs in the Olympia Theatre, Dublin, after being forced to bow out in January due to illness. The new shows will take place on Tuesday 13th, Wednesday 14th and Thursday 15th of March. Tickets that were purchased for the January gigs will be eligible for the new dates. You can book tickets and find more information via this link. The support act on the night will be Ekkoes. Linda O’Connor founded the private blood testing company Bloodworks in 2013 after undertaking years of research into phlebotomy. Bloodworks now offer over 3000 tests, ranging from basic health screenings to genetics testing, with no consultant request required. The services of a holistic doctor and counsellor are also available to all clients. Dheai Ilsaaid is a general Oriental practitioner and author with extensive training in acupuncture, Reiki, massage, iridology and more. He addresses health issues from every aspect: emotionally, physically, structurally, and functionally. Dheai treats children under the age of fifteen for free. Children must be accompanied by an adult. Contact him on 086 077 7700 to arrange an appointment. Cannabis CBD Oil or CBD, short for cannabidiol, is a nutrient compound found in the hemp plant, Cannabis sativa. Hemp is a source of nutrients unlike any other, containing all the families of essential fatty acids. 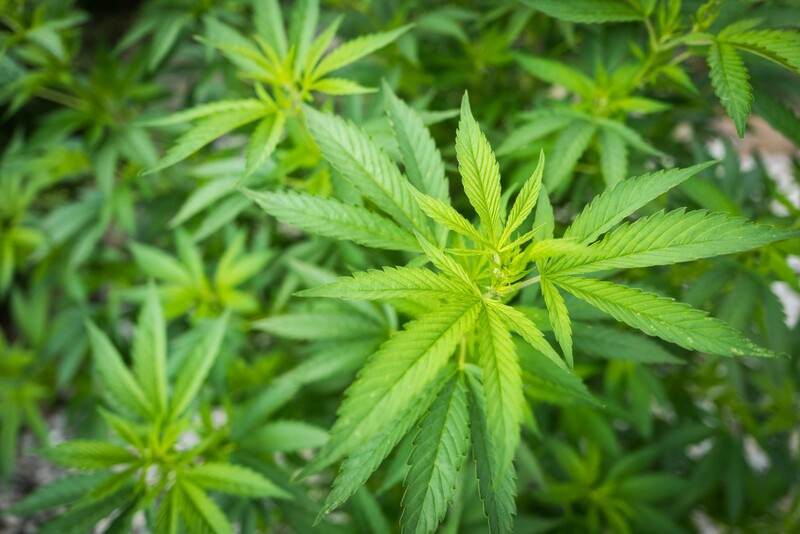 ImproveMe CBD Oil is filled to the brim with nutritional and health promoting properties. The renowned spiritual teacher Mooji recently released a new book called An Invitation to Freedom. 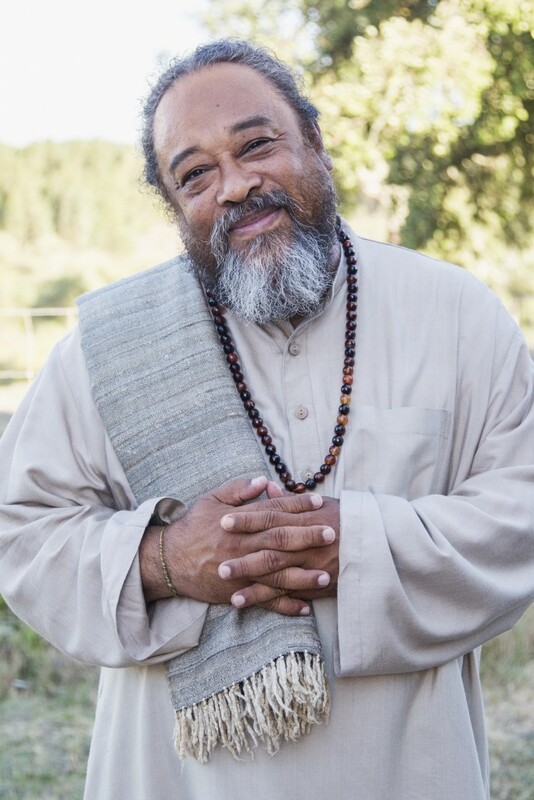 If you are longing for a profoundly clear and direct guide to Self-realisation, Mooji’s Invitation is for you. In this radiantly alive pocketbook, he will lead you into the recognition of your own infinite Self. Grandmaster Mantak Chia – a world-renowned expert on the healing Chinese practices of the Tao – will be visiting Dublin this May. We are thrilled to announce that he will be appearing at Positive Nights on Thursday May the 17th, from 7.30 to 9.30 p.m. Our venue is the Central Hotel, Exchequer Street, Dublin 2. Doors open at 7.00 p.m. Tickets can be purchased via Eventbrite. Our Positive Night with Mantak Chia will take place in the Central Hotel, 1-5 Exchequer Street, Dublin 2, from 7.30 to 9.30 p.m. on Thursday May 17th. Doors open at 7.00 p.m. Tickets can be purchased via this link. The Facebook event page can be found here. For more information about Mantak Chia’s two upcoming workshops in Dublin, click here. Universal Tao Ireland’s website is universaltao.ie. Mantak Chia’s website is mantakchia.com.